flowers, nature and everything colourful! Everyone one knows how lovely a floral arrangment can be and it can add something different to an event; Nature in general has the same effect as floral arrangments. In wedding and event design nature plays a key part in success of the event, it adds life and gives colour. With natural elements in an event the whole room can light up and come something so much more then what is inside, combining nature and technology is one way to successfully achieve the look, using contrast to your advantage to show all the amazing things both parties have to offer. Showing how nature can be combined in such simple way like within centrepieces and arraignments and hanging pieces, they can show a great deal of detail and how much effort has been put into a certain event. Different forms of nature can effect the feeling of your event; if you have florals and loads of them, they can add colour to your event and show spirit, if you have branches or grass or trees it can possibly show how in tune you are to nature and how you want to incorporate it on your special day! 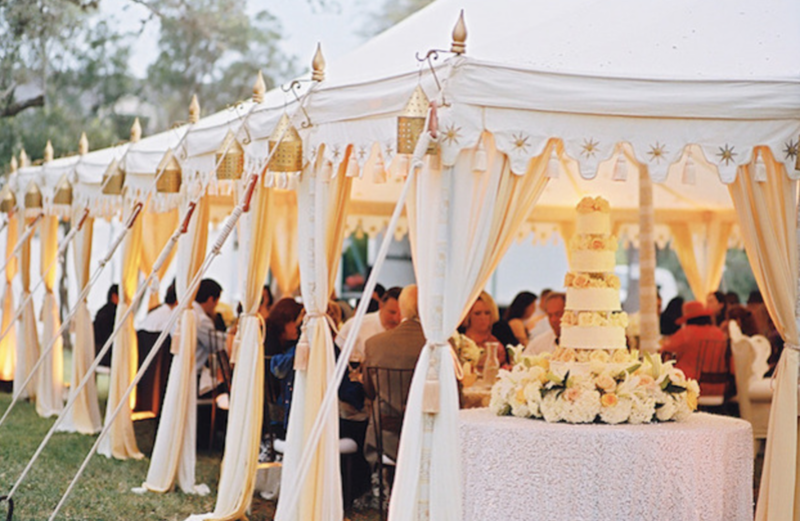 Having an outdoor wedding is a sure way to incorporate the natural elements within your day! Adding touches of fabrics and sparkle or lights can also incorporate more then just the nature of having a beautiful outdoor wedding, it can supply a lovely touch of indoor feel to a natural setting. Having an outdoor wedding can supply guests with the amazing experience to enjoy your wedding or event and also experience the great outdoors; fresh winds and the smells of the season; I would recommend having an outdoor wedding when the weather is on the warmer side so guests don't freeze and not have a chance to enjoy the event. If the weather seems to be on the verge of rain or any other not so nice weather, just have a back up tent so you can still enjoy the scenery of the beautiful outdoors! VERA WANG- hottest bridal designer right now?